Safe and customised nursery nightlights... Design your nightlight to suit your décor. Nursery night lights to suit any decorative arrangement by Mylight. 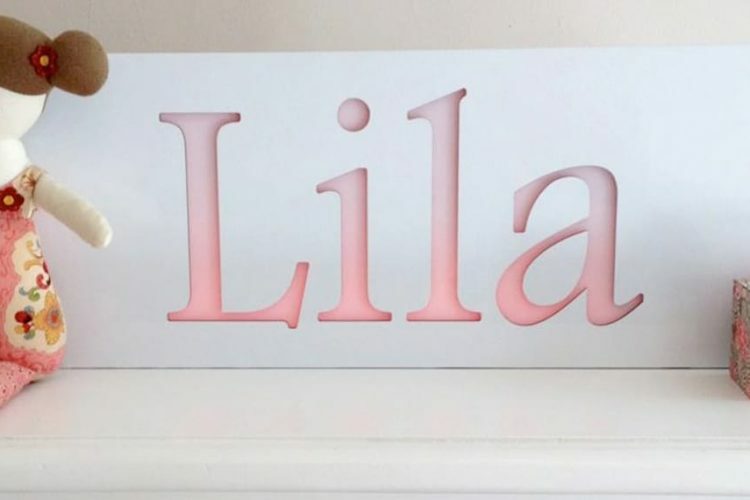 Design a custom nursery night light that is unique, safe and baby friendly. Our range of colour options and quality product specification allows you to design a nursery night light that is practical and functional, that will suit your nursery interior decoration. A Mylight nightlight is custom made to suit any room. Select the design Mylight function to design and preview your nightlight online today. 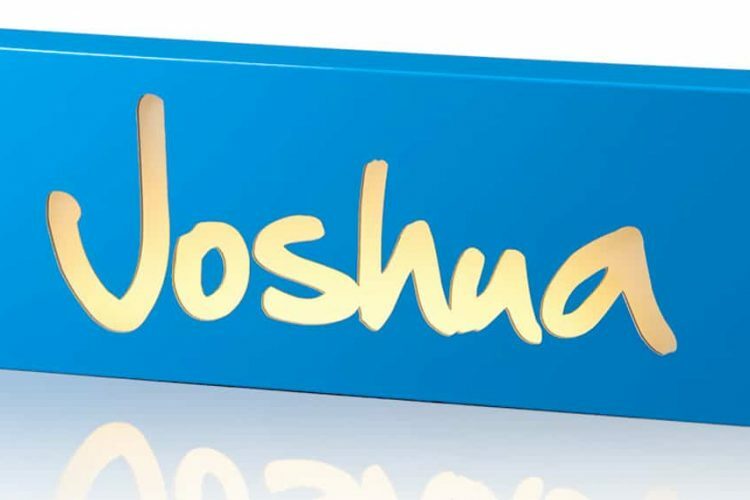 Personalised nursery night lights are perfect for the nursery decoration enthusiast. A Mylight nightlight will also make for a unique gift for baby showers, baptisms and christenings. 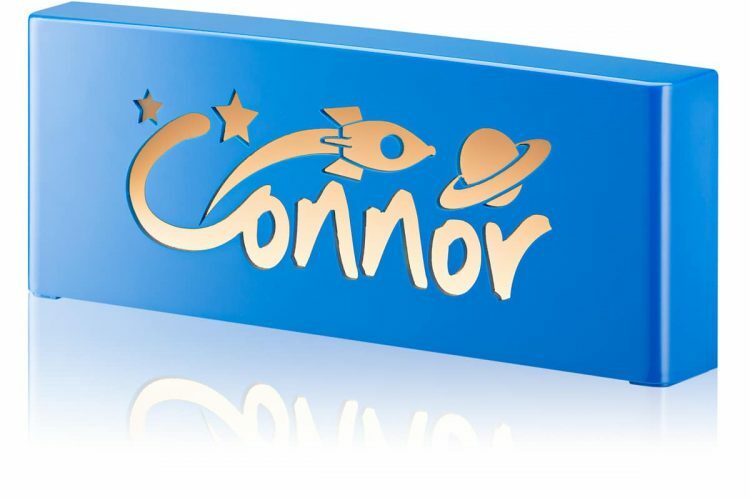 Nursery night lights are manufactured to suit your unique design, making them personalised to the babies name. A nightlight that will last. With our optional remote, you are able to adjust the brightness of the nursery nightlight with the dimming button. This provides enough soft light to see during the night, whilst not disturbing sleep. The optional remote also allows for colour changing your nursery nightlight illumination, allowing for a colourful display during waking hours. Nightlights are essential to your nursery to provide light for nighttime changes and feeds, A Mylight nightlight provides the perfect amount of light. All nursery night lights are custom manufactured to your design. Powered using electricity and LED technology means your nursery nightlight is energy efficient and and produces minimal heat. This means the nightlight is safe for the nursery and better for the environment. 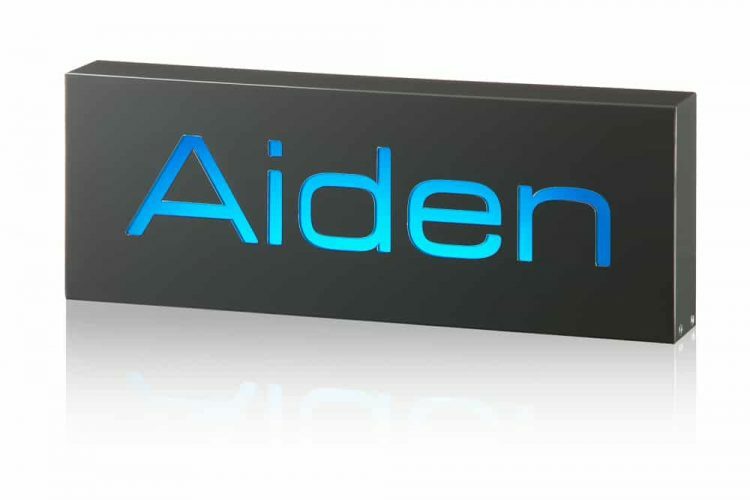 Ordering your custom nightlight is easy! Simply select the design Mylight function on the top of the website and you can begin to create your very own custom nightlight built to last. For more design ideas on our nightlights select the gallery.